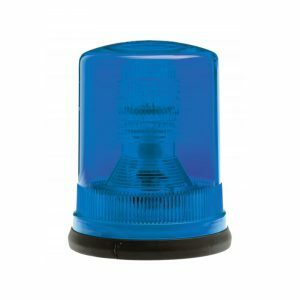 All Moflash Low Intensity Beacons conform to ICAO Annexe 14 Volume 1, Low Intensity Type A and B. 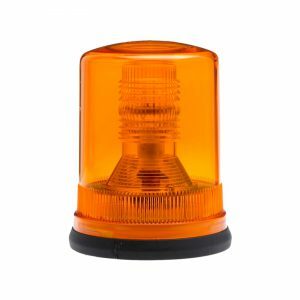 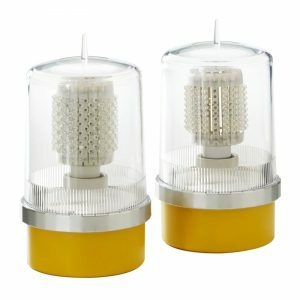 The Moflash Low Intensity 10 & 32 Candela Beacons incorporate low consumption Red LED’s and have power ratings of only 8 watts for the 10Cd and 12 watts for the 32Cd which lends itself with use for Photocell control if required. 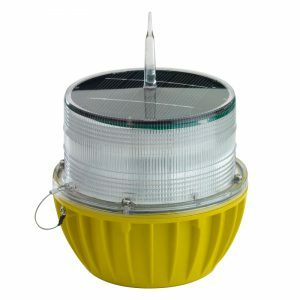 These products are suitable for marking fixed objects that are in or around aerodromes where the object is less extensive and the height above the ground is less than 45m.